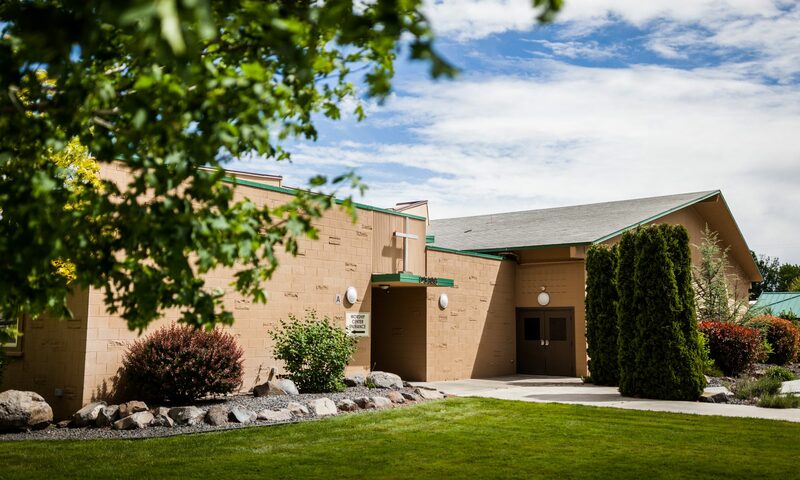 The Living Room Community Church in Kennewick, WA, has had some past issues with criminal activity on their campus. During renovation of their current meeting place, someone ran a forklift into the building and there was some vandalism on the interior. There was also an incident where someone hid in the worship center in the middle of the night. Their prior system was installed in 2012 and much of the infrastructure was older. When issues began to arise the security provider didn’t have anyone locally available who could quickly service the system, thereby leaving security compromised. Weeks would go by before the church’s attempts to contact the security vendor received any response. Issues they were experiencing included devices that had gone offline, problematic fire alarm valves and switches, both of which left gaps in the campus’ security. 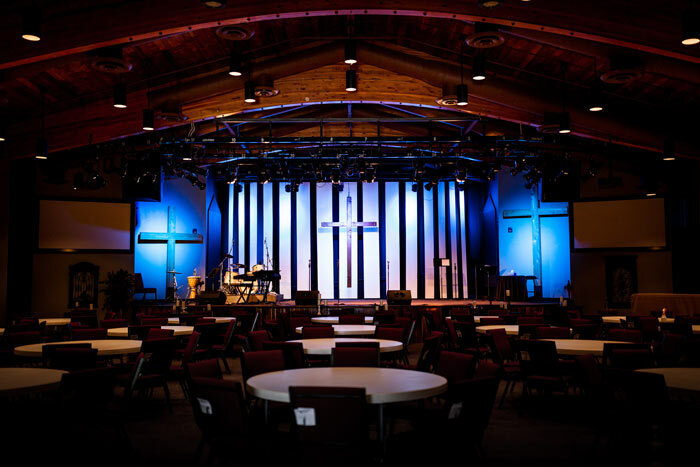 The Living Room Community Church turned to Moon Security in order to resolve these problems and integrate new solutions into their overall system while providing local monitoring and support. A Moon salesperson visited the campus to assess the situation. During the visit various aspects of the system and what solutions would work best, both in terms of financial expense and coverage, were discussed. Taking the time for a thorough walkthrough gave everyone involved a better understanding of how the existing system worked and opportunities for improvement. After the visit, the Moon team discussed the project to determine the best way to meet the church’s needs. Being an older system, naturally there were some challenges presented. The wiring was older than what would be used in a modern security system, which placed some limitations on what would be possible without tearing out walls. Budgeting was another issue, especially with a planned addition to the facilities. However, the future expansion presented the possibility of phasing in more functionality to the system in coming months and years without having to do significant alterations to the existing structure. Even so, the solution needed to be cost efficient. Since the primary need was to have local support for a failing system, the presence of a representative on site was immensely helpful. The client expressed a high level of satisfaction with the customer service Moon provided, especially since they could receive answers to questions and concerns within minutes or hours rather than days and weeks. In an emergency, or in an everyday situation, church staff know they can reach a live person in Moon’s Five Diamond Certified, UL listed monitoring station 24/7, 365 days a year. 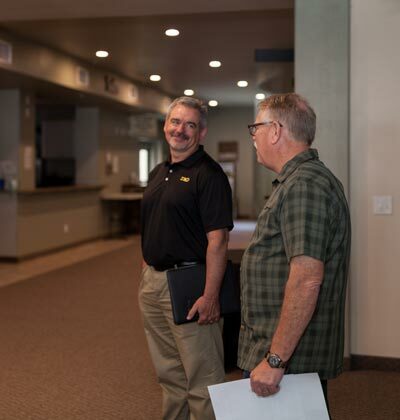 With Moon Security and the church located in the same geographic area a local Moon representative can quickly be onsite for routine maintenance or repair. There were several modifications and upgrades to the current security system including upgrading the existing panel, a process that required a great deal of collaboration. Communication went back and forth to make sure signals were being transmitted properly, and the end result was an efficiently integrated security system that worked within the existing infrastructure. 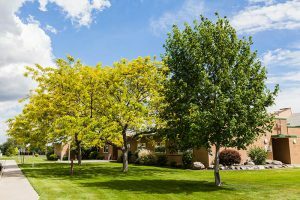 In addition to bringing the campus’ security and fire monitoring systems up to date, greater functionality was added through remote accessibility. Using a smartphone app, authorized users can now track the security system and see who last activated or deactivated it. This provides a level of accountability that wasn’t present beforehand. Prior to the upgrade, church staff would sometimes fail to deactivate the system and cause a false alarm, or they would fail to lock a door or activate the system when leaving. Now, with the addition of keypads on the doors and remote monitoring via smartphone, staff members can track who unlocks which doors, activates or deactivates the system, and so forth. If it is discovered the system wasn’t activated when it should be, it can quickly be done via the smartphone app. The ease of use with the app also makes it very quick for them to assign staff members their own access codes, where before everyone had the same access code. This increases accountability and makes staff training on the system more individualized as well as efficient. The installation of updated security systems paves the way to upgrade to other features such as video monitoring which can also be controlled through the smartphone app, a function which the church staff is looking forward to incorporating in the future. 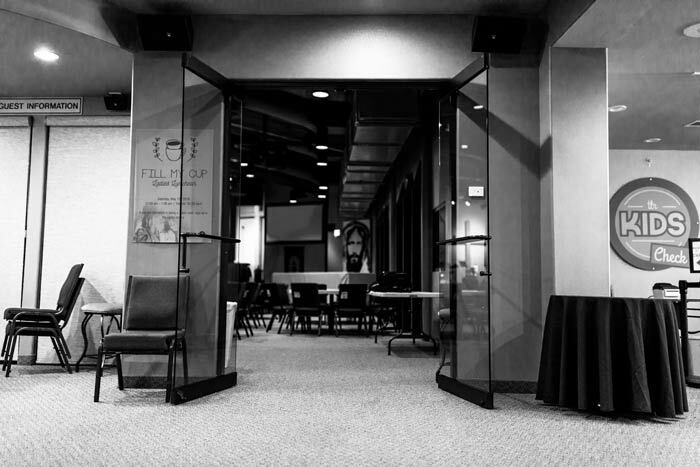 Moon Security will continue working together with The Living Room Community Church to keep their place of worship secure. 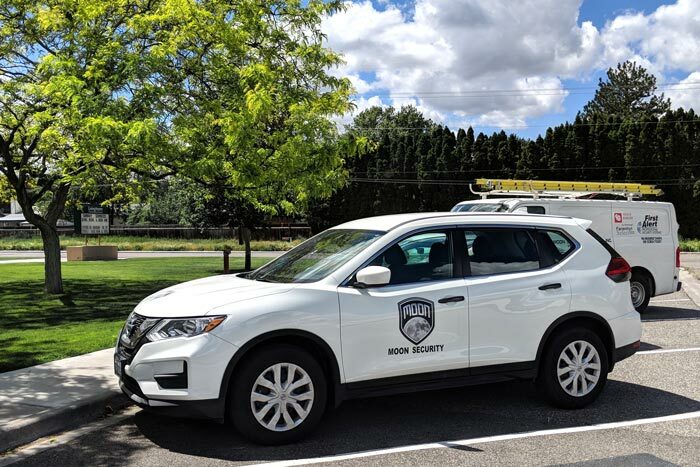 We look forward to serving other members of the Kennewick and Tri-Cities community as well. For more information on our fire, security, and monitoring services, give us a call today. Learn more about upgrading existing security systems in your office, house of worship, school or home.